For those of you who purchased your iPad/iPad 2 from individual sellers, be it second hand or from the grey market, you better check. Here’s how you check whether your iPad is original or not. 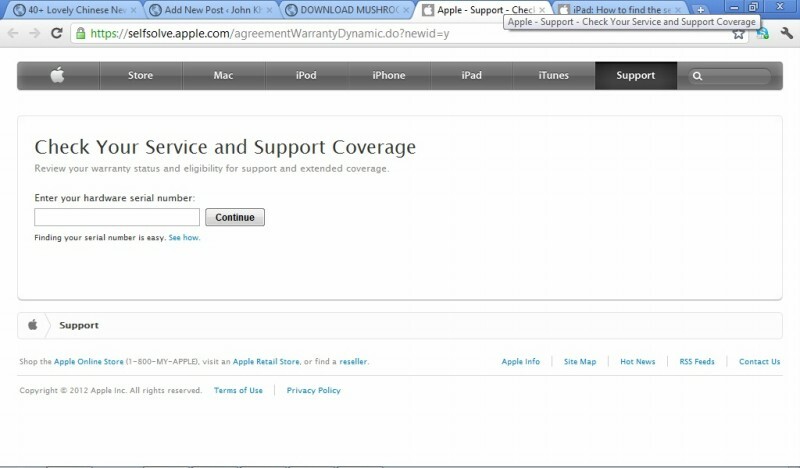 How to check your iPad/iPad 2 serial number? It’s also very simple. Just go to Settings. Go to General and select About. At that page, you will see the serial number. 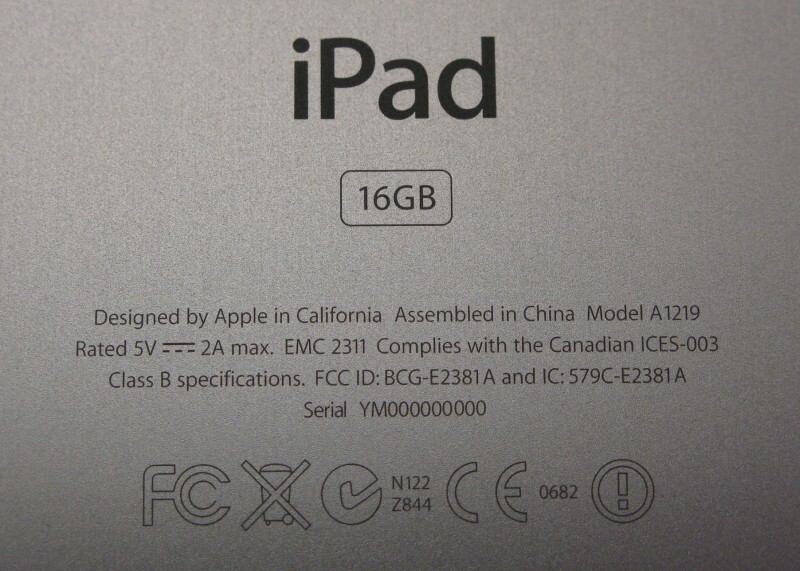 Or you can look for your iPad/iPad 2 serial number at back of the metal case. It’s OFFICIAL already!!! iPad 2 will come to Malaysia on Friday, April 29, 2011!!! Next story (FREE APPS) Download Mushroom War For Android! Previous story (RUMOUR) Is this how iPhone 5 will look like?